The immensity of the Great Land complements the intimacy of Seabourn Sojourn. Seen from the deck, snowy mountains loom in the blue sky, seeming almost close enough to touch. Our Agency Exclusive: Cruise Host, Welcome Reception and Experience Shore Event. Immense forces of nature buffer Alaska from outside influences. 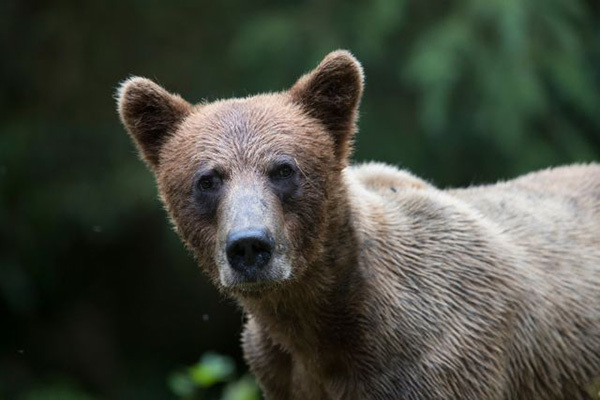 It is a world where ravens, eagles, bears, and salmon still exercise eminent domain. Where a mile-long glacier shimmers under a timeless sky. Rustic villages dot the landscape, providing you a chance to experience a world — and a culture — largely untouched by time. Venture further into this vast wilderness by cruising Tracy Arm in a catamaran or paddling a kayak past old-growth forest in Misty Fjords. Per person, double occupancy in an Ocean view suite. 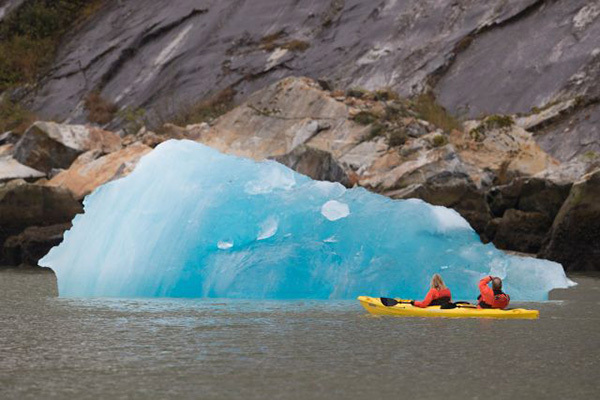 As the name implies, you’ll experience all the scenic splendor, wildlife and history of Alaska on this voyage with many optional Ventures by Seabourn kayak and Zodiac tours. 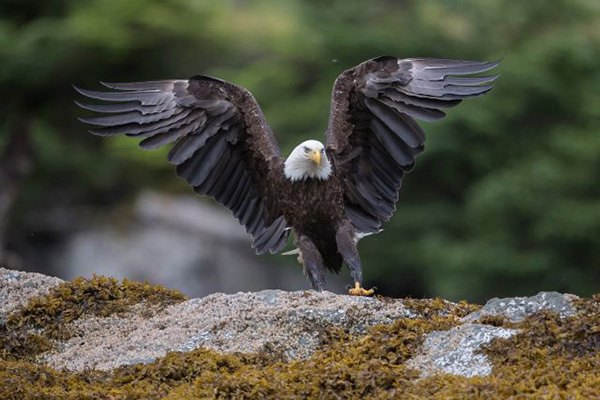 Sail roundtrip from Vancouver to Alaska’s splendors with exclusive calls at Alert Bay and Klemtu, British Columbia and optional Ventures by Seabourn kayak and Zodiac excursions. 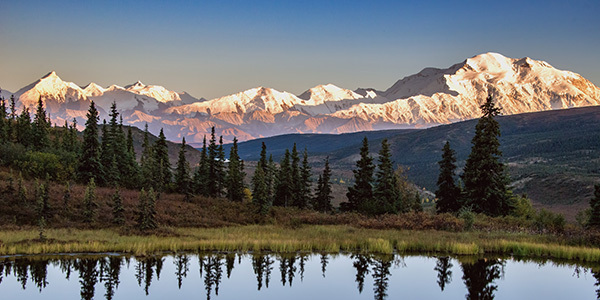 Experience all of Alaska’s natural splendors between Vancouver and Seward with exclusive Ventures by Seabourn optional kayak and Zodiac excursions in many ports along the way. *All fares are in U.S. dollars, cruise-only, for new bookings only, per guest, double occupancy, subject to availability, and valid only for residents of the Americas. Some suite categories may not be available. Taxes, Fees & Port Expenses of $535 to $740 per person are additional. Fares are not combinable with any other offer, may vary by sailing date, are capacity controlled, and are subject to change without prior notice. All savings amounts are included in fares shown. Certain restrictions may apply. Information herein is accurate at time of printing. Seabourn reserves the right to correct errors. Ships’ registry: Bahamas. ©2019 Seabourn.